How to Pin Like a Rock Star! Pinterest can be an incredible way to grow your business and make sales! 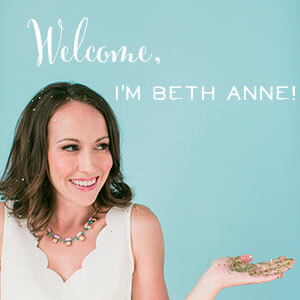 By focusing on Pinterest Marketing in late 2015, I was able to bring in over 5 figures in sales to our brand new online shop! And a lot of that happened without a ton of time and effort from me. But, I wouldn't have brought in all of those sales if I had just pinned randomly and guessed at what works on the platform. I got strategic. I had a clear plan of action. And I saw massive results! 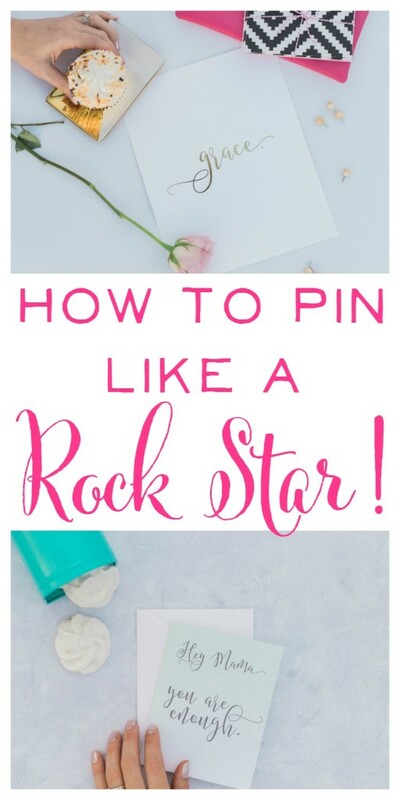 Learn the 5 Steps to Pin like a Rockstar so you can create a Pinterest strategy that's truly effective! Hint: Your profile is not about you. It's about that ideal customer you want to serve. What's in it for them? To be blunt, they probably don't care about your coffee addiction or your favorite hobbies. And, any dummy can figure out what you pin about… we can see it right there on your boards! So what should you do with this prime piece of Pinterest real estate? Start a conversation with your ideal customer and show them how you can help them! Start by talking just to one person instead of speaking in plural. Remember that when someone comes across your profile, it's just them. Talk just to them instead of to the masses, and you'll make an instant connection much easier. The point here is that your end goal is to build a relationship with people off of social media and in their inbox. You need to find a way to reach your ideal audience week after week – without fail – and email allows you to do that. Now, 39 clicks in a few months isn't crazy impressive compared to other methods for gaining subscribers, but you have to remember, these are 39 motivated people who want exactly what I have to offer. They resonated enough with my message to want more. I'm not taking those 39 brilliant women for granted! To learn more about how to use your Pinterest Profile, watch my Periscope replay here. Pinterest really does reward users who are active on their site and are continually curating awesome content. 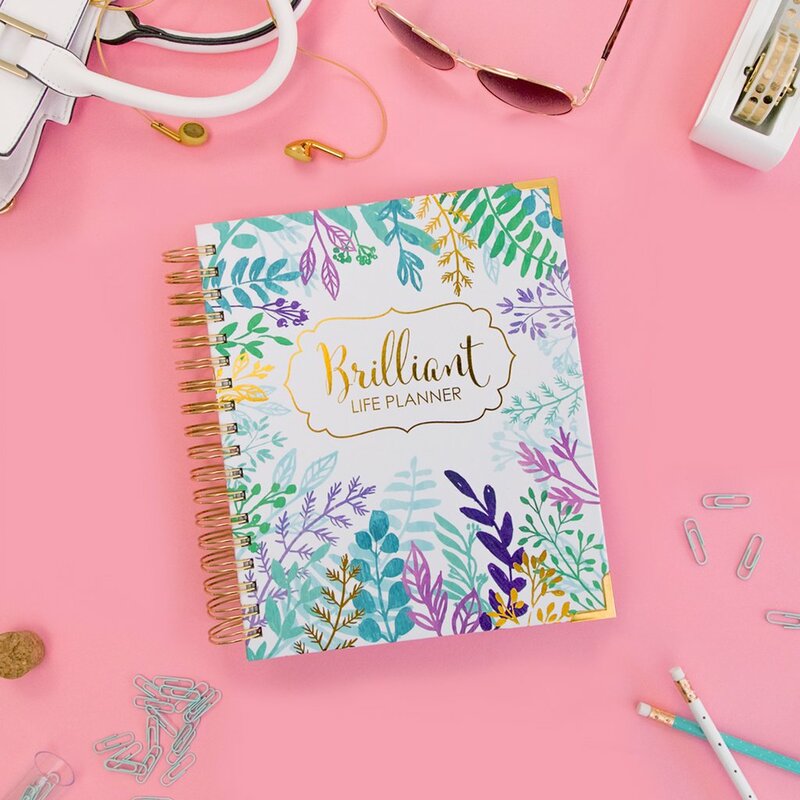 If pinning every day sounds overwhelming, and you simply don't have the time, you can set up a system like Board Booster (get a free trial via my referral link) to schedule out pins for you. This way, you can batch your pinning. Got a free Saturday afternoon and just feel like relaxing with a movie? Why not pin while you do it? 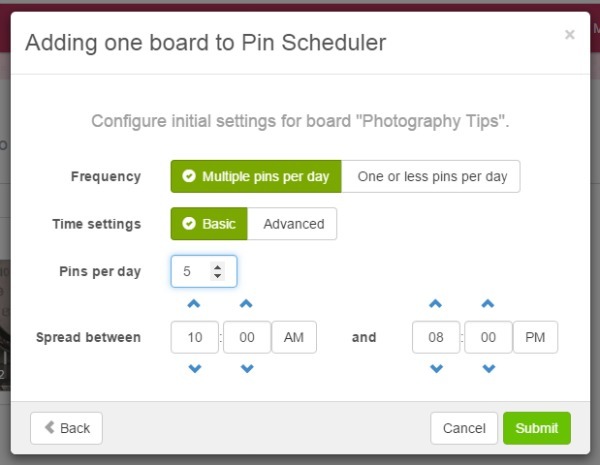 Once you've set up the Pin Scheduler tool in Board Booster, you can pin hundreds or thousands of pins to your secret board all at once, and then Board Booster will drip them out to the designated public board over the next month or more. For example, I have 5 pins going from a secret board to my Photography Tips board each day, but instead of pinning every single day – I gathered them all up in one fell swoop and now Board Booster does the work for me. You've probably heard about Pinterest Group Boards, and you're convinced that your best chance of Pinterest success is just to pin your own content to group boards over and over again. While this strategy is definitely part of Pinterest success, it's not the whole picture. Pinterest also rewards those Pinners who look most like the ideal user they want on their platform. And what does the ideal Pinterest user look like? 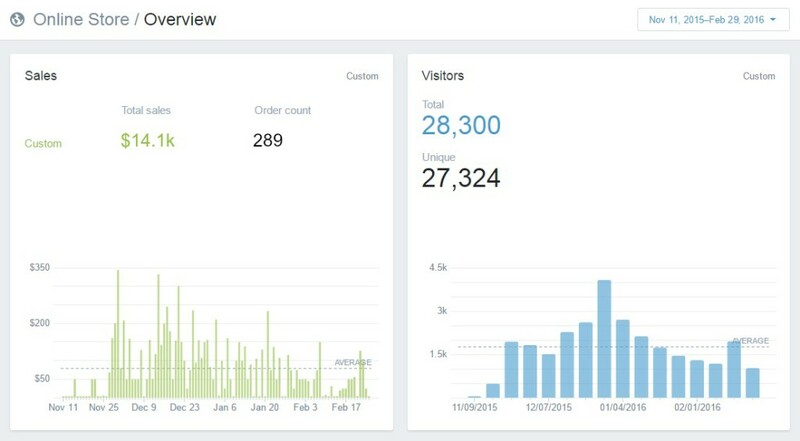 Well, it certainly doesn't look like someone who pins 100 of their own blog posts in one day…and then does it again… and again… and again…. and pins nothing else. Pinterest was designed to be a sharing and saving platform. It's a place to discover new content – to be educated and inspired. So be generous, be helpful, and be the kind of Pinner that others want to follow. Curate the best of the best – and that doesn't mean just your own stuff. I'm serious about this one… don't let me catch you pinning squares! If you're an online shop owner, in particular, it's so easy to pin right from Etsy or Shopify and use the little square photo that populates the pin. Pretty please don't do this! 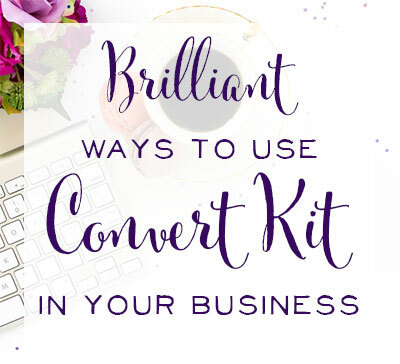 You will stand out so much more if you create lovely rectangles of your products to share on Pinterest. Look at the difference between the two photos below. One grabs my attention and could get a repin or click from me, the other one will be ignored forever. Not sure how to create your own lovely rectangle pins? Watch my tutorial video below. 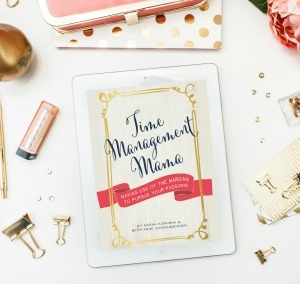 If you're a blogger, there's really no excuse. 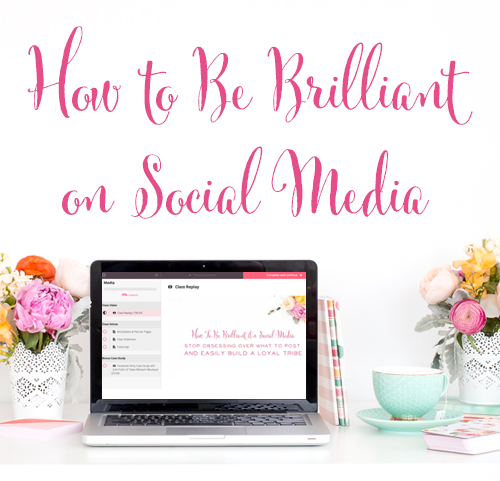 I know that square images can work great on Twitter, Instagram, and Facebook, but if you're serious about Pinterest, then get serious about beautiful rectangles, mmmK? I know it sounds much more fun to call your dessert board “Treat Yourself” but no one is searching for “treat yourself” boards on Pinterest! Get crystal clear with the keywords you'd like to target, and use those keywords on your board titles, board descriptions, and pin descriptions. Not sure where to start? The Pinterest search bar has an auto-suggest feature that's super helpful! Want to Pin Like a Rockstar? These 5 Tips will have you well on your way! 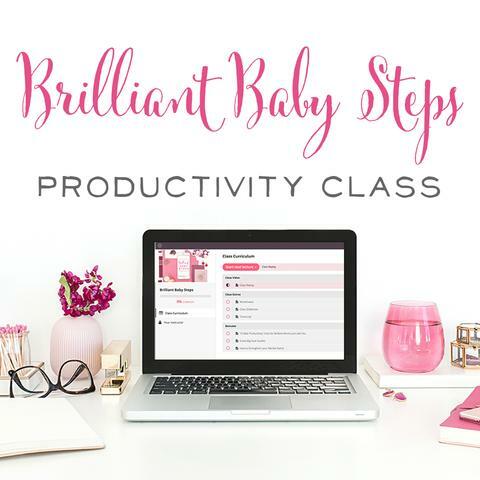 For more resources for social media and how you can use it to grow your business, click below to get FREE social media planning printables and worksheets! P.S. What are your rockstar Pinterest tips? I'd love to hear them! « The 8-Minute Secret to Getting More Done All Day!